Chinese herbal medicine has been used for thousands of years, and for that reason, one of my teachers likes to refer to it as perhaps the longest running medical experiment in human history. This is good news because there is a lot of accumulated evidence for its safe and effective use. 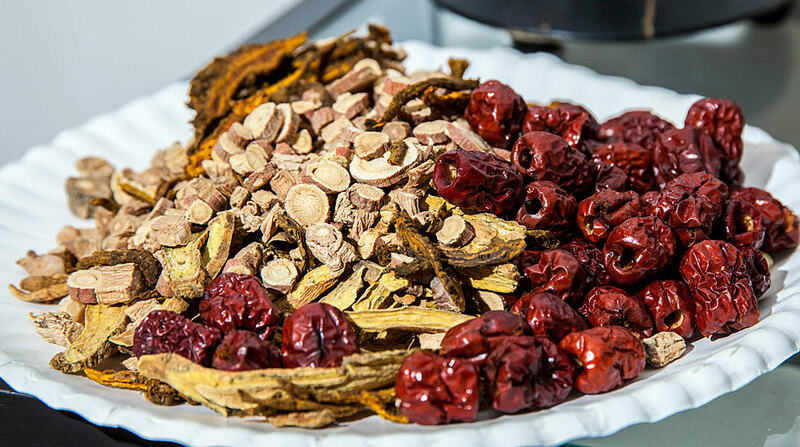 Because of its long history, Chinese herbal medicine has evolved a great degree of sophistication, and is characterized by the use of formulas (groups of herbs) rather than single herbs. This is something that distinguishes it from other traditions of herbal medicine, and makes it a particularly flexible system for treating a wide range of conditions. Not only are there hundreds of different herbal formulas, but these formulas can be further combined to more specifically address a particular presentation or set of symptoms. 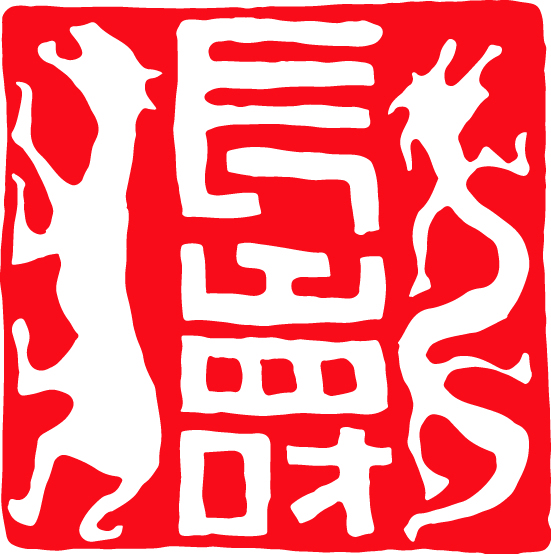 Most of the formulas I use were recorded some 2000 years ago during the Han dynasty, and are referred to as “classical formulas”. Classical formulas are generally small, and have fairly specific presentations for which they are appropriate. Some of these presentations correspond to disease names and categories we are familiar with today such as diabetes or Behcet’s disease while others are unique to Chinese medicine and might have a name such as “minor bupleurum decoction presentation” which includes tightness under the ribcage and stuffiness of the chest, and symptoms that come and go. It is not only symptoms and diseases that are considered when prescribing a formula in the classical formula tradition, but also the “constitution” of the person. Constitution refers to both the body type and particular disease tendencies of an individual. Characteristics such as body shape and weight, skin color and texture, emotional disposition and overall energy level are considered in the identification of herbal or formula types, and use of this concept when prescribing further insures the accuracy and effectiveness of a formula. 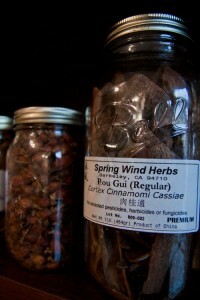 Whatever the disease, constellation of symptoms or complaint, Chinese medicine, and herbal medicine in particular, presents a unique way of assessing the overall pattern of disorder in the body, and offers effective avenues of treatment.